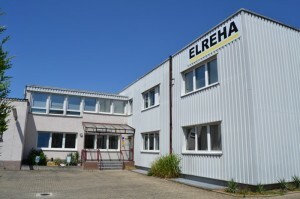 ELREHA (Elektronische Regelungen GmbH) was established in 1976. 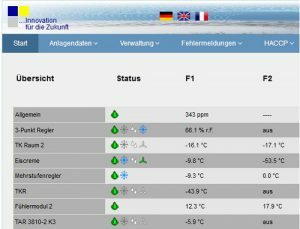 We are an international leader in development, production and sales of electronic controllers and control systems, for industrial and commercial needs in heating, refrigeration and freezing applications. Our Hockenheim-Germany facility is home to all of our operations, including Sales, Design, Manufacturing, and Distribution. Our global footprint spans across 3 continents, with additional manufacturing and operations in the USA and Jordan, and a sales office in France. Our global network includes partners in Austria, Switzerland and the Netherlands with a total number of 300 employees. We can guarantee the best service for our customers with our widespread global knowledge, capacity, and capabilities. Our entire product portfolio, which ranges from individual customized electrical cabinets, to standardized temperature sensors and controllers, are engineered and manufactured with advanced production technologies in Hockenheim. As an added point of great pride, we also have the unique advantage of producing our own PCBs. Our corporate philosophies drive our services, and innovations to the highest standards in quality and reliability. This is achieved through our skilled employees and regular certifications of operational procedures according to DIN ISO 9001:2015 standards. That is the value that we bring to you. 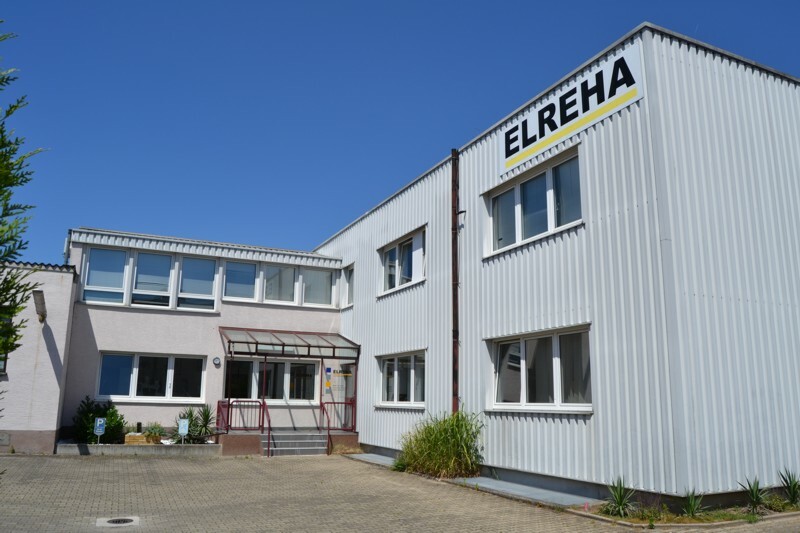 It is ELREHA’s mission to position itself as a global supplier with the highest Service, Quality, and Reliability standards to ensure continued sustainable financial growth. With integrity, and reliability, we aim to provide our customers with solutions and innovations that will give them the necessary edge for our mutual growth and financial prosperity.